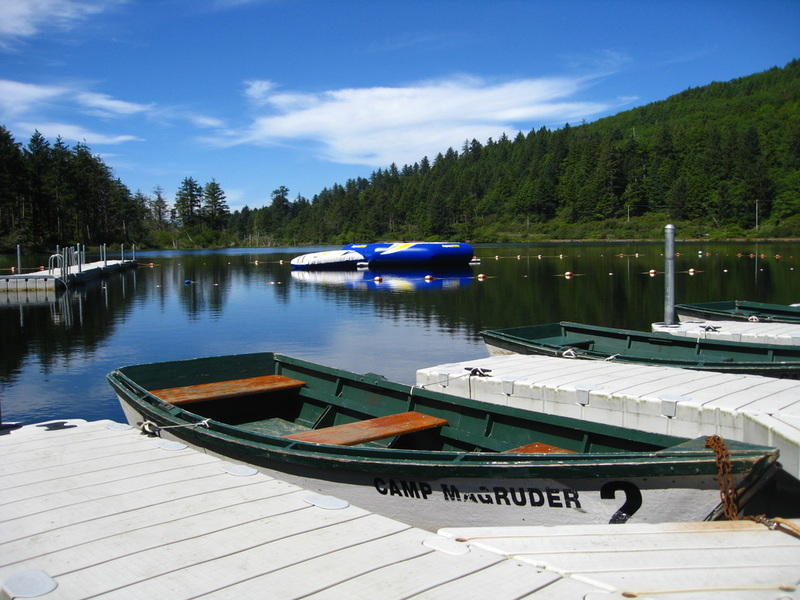 Camp Magruder welcomes reservations from all groups and organizations. We generally accept reservations up to 50 weeks in advance. If you would like assistance planning your event please contact the Camp Office. 2. Review our facilities and choose the best suited for your needs and budget. 3. Call the camp office (503-355-2310) to confirm availability and secure an agreement. 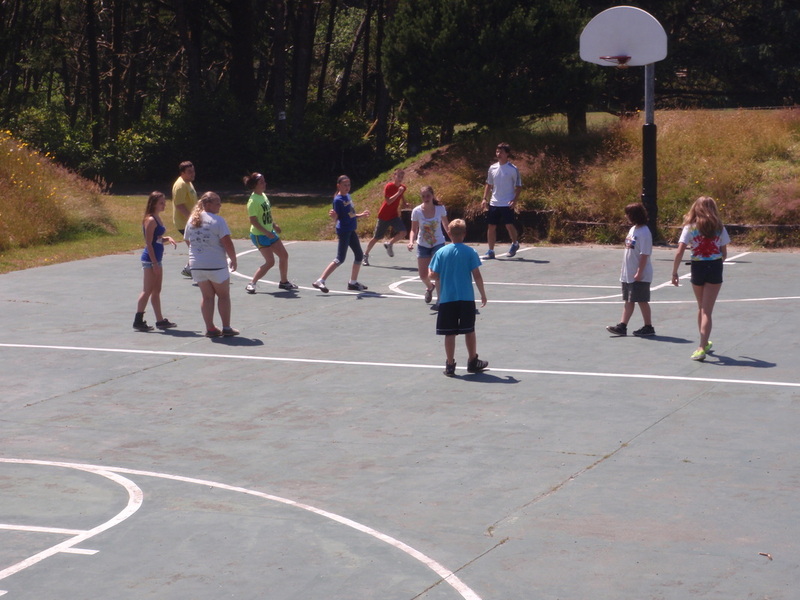 The camp has three Sports Fields (the North Ball Field, located just beyond the camp entrance, Marvel Field, located west of the sports court, and the Gathering Space, located in the center of camp. 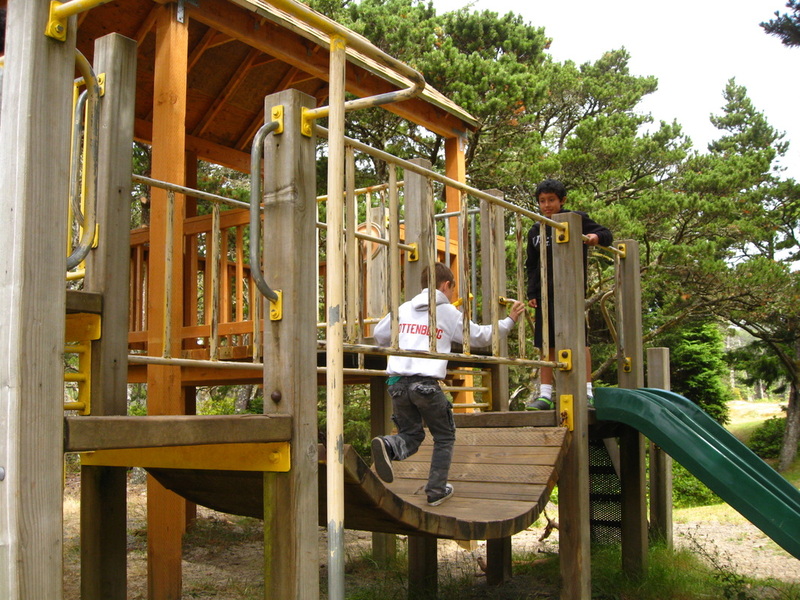 The fields can accomodate recreational games of soccer, baseball, softball, frisbee, football, tag, or any other group games that require a large open space. Camp Magruder has six campfire circles complete with seating and firewood available for our guests. Upon check-in you will be assigned a campfire circle to use if desired. 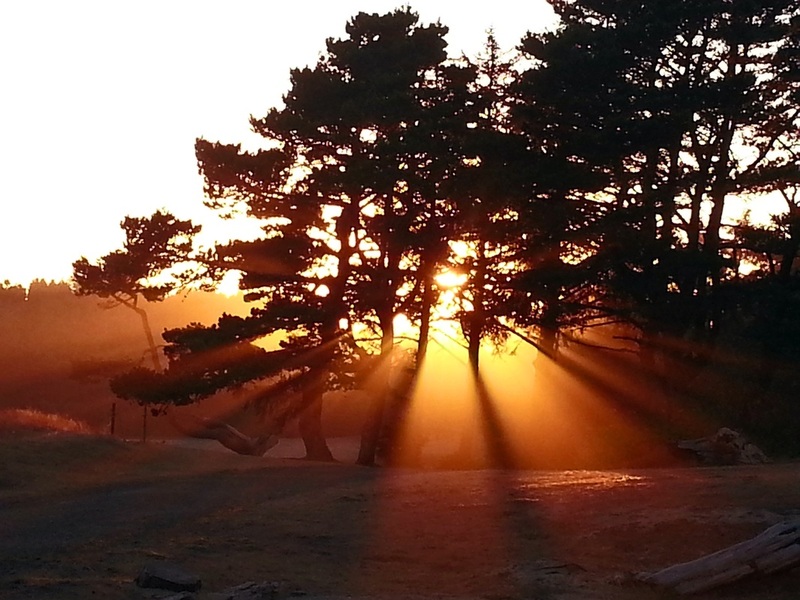 Campfires are allowed in campfire circles or on the beach. Campfire circles may be used for gatherings, songs, skits, s’mores and for cooking over the fire. For an additional fee, contact the food services manager to request s’more supplies for your group.